“Morning Connection”: Epic’s Newly Premiered Networking Series! 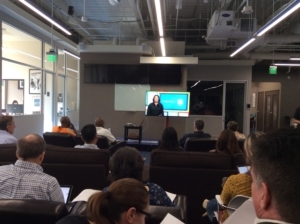 Wednesday Mornings at EpicSpaces are heating up! With our newest series of networking events well underway, we’ve been seeing some amazing new companies and faces popping in to get connected with quality entrepreneurs and innovators. So far we’ve had 2 Morning Connections both with record breaking numbers of attendees. 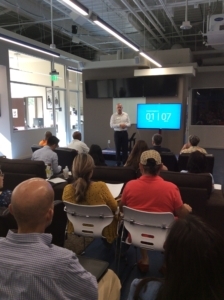 Our June 7th event, hosted by Desmond Chung of Action Connection incorporated games into networking while improving creativity and quick-thinking skills. 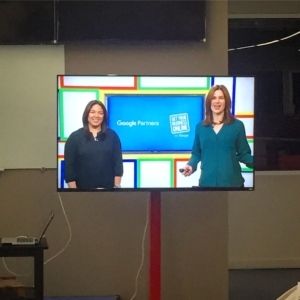 The second event held on June 14th was hosted by Otono Lujan of Strategic Marketing Partners where he live-streamed the Google Partners Connection event. More than anything, the takeaway from these events have been new connections, and new ideas of how to utilize having them!